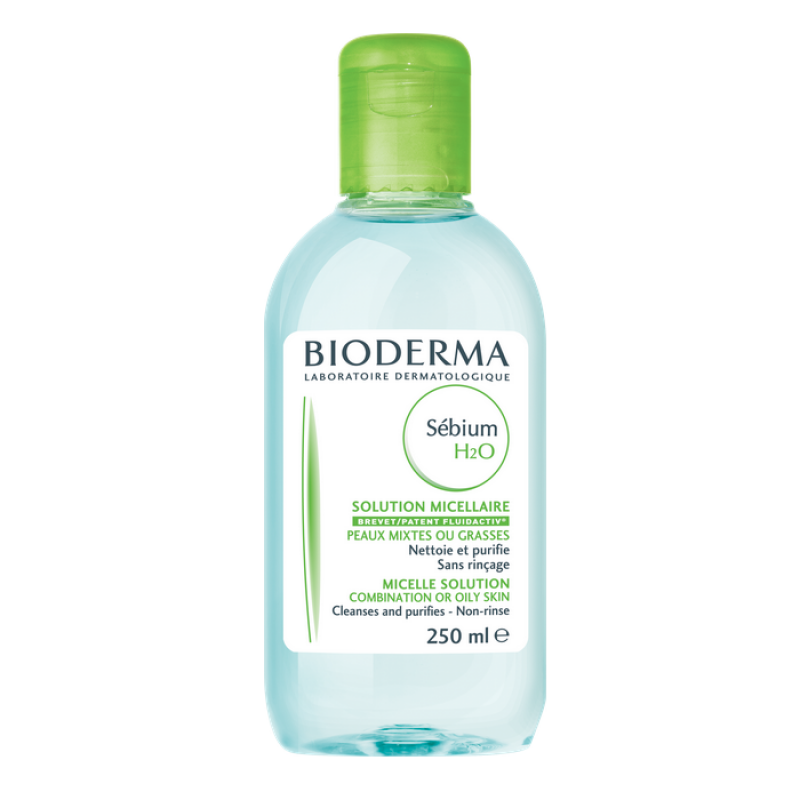 Bioderma Sebium H2O is a cleansing and make-up removing water that gently purifies combination or oily skin. I bought this for my teenage son who has started getting breakouts and doesn't like using face wash unless he's in the shower. This is quick and easy and cleans really well. It also doesn't strip the skin at all; it leaves it nice and soft. I even use it myself when I am too tired to do my usual routine and it removes make-up really well. I highly recommend this product for oily skins and it will now be a staple in our house! This is a great product, I started using it after I got a bout of adult acne 6 months ago, it is very effective and doesnt dry your skin out, smells nice and fresh, doesnt sting, very effective at makeup removal and has helped in clearing my skin up where other products where a bit too stringent. Id definitely recommend it. Great product. 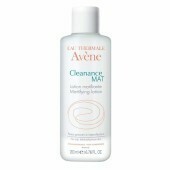 It clears all make-up easily and keeps skin oil free. 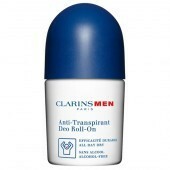 Great for blemsih prone skin. 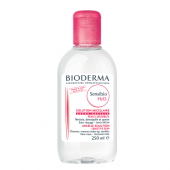 Too drying for eye area though so use a seperate eye make-up remover.